Japan’s leading Exporter of used Japanese Trucks, Commercial and light trucks, Heavy trucks, and Dump truck. All kind of truck makers Hino, Isuzu, Mitsubishi, Nissan UD are available for sale. We also export small Japanese truck also called K-Trucks or Kei-Trucks. 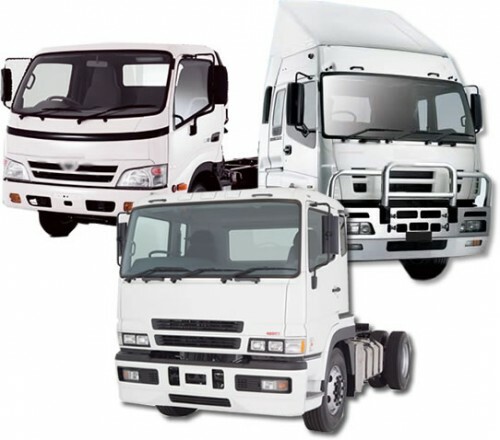 If you want to import Japanese used truck of any make or model, Batfa.com is the only supplier and dealer in central Tokyo to fullfill your all needs. We are also Japanese truck exporters of small type trucks. Feel free to contact us for your all needs of used trucks.